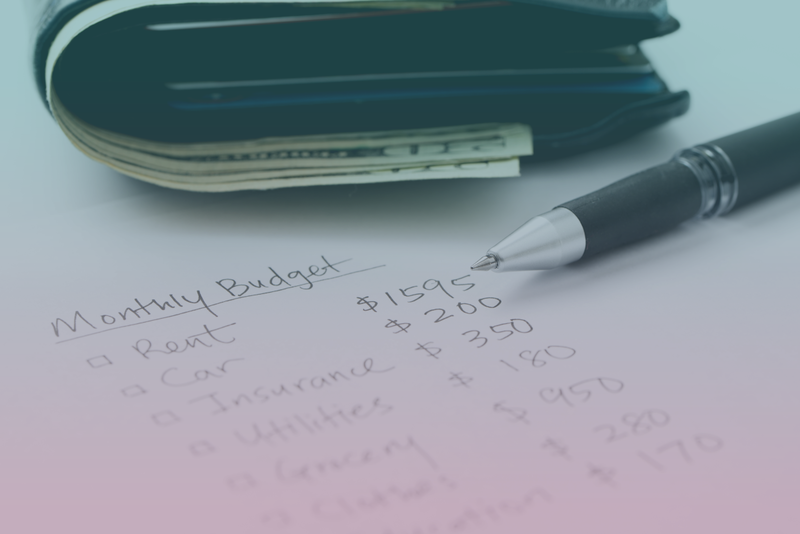 Joe is a CERTIFIED FINANCIAL PLANNER™ with Lifetime Financial Advisors, inc. Joe provides financial planning and investment management services to individuals, and families. He is passionate about educating and empowering his clients, and help build their confidence when it comes to money and investments. Joe is a San Diego native and enjoys spending time with his wife and two Sons. You can reach Joe by email at joe.stenovec@lfa-inc.com or phone at 760-943-0430. You can learn more about Lifetime Financial Advisors, Inc by visiting www.lfa-inc.com. How they heard about us...pick one! Jessica & staff were very caring & supportive. I appreciated so much there support of myself & my husband's homecare needs. I would recommend them to anyone who are seeking homecare services. I am a Caregiver with Love Right. Best company in San Diego. The staff is amazing!! Looking for a honest caring company look no further Love Right is the place for you ? ?Thank you Shannon Breanna and Jessica for all you do! 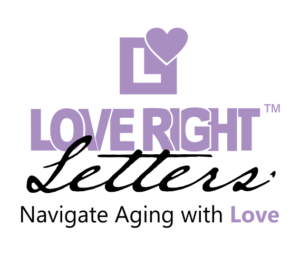 The Love Right™ Letters – Senior Care Blog contributes elderly insights, news, topics, stories, and health-centered articles. All information contained here should not be construed/interpreted as medical/health advice. When a specific medical concern arises, any reader should consult with their licensed physician or dial 9-1-1 instead of following any written material, links, photos, and graphics found in our blog. 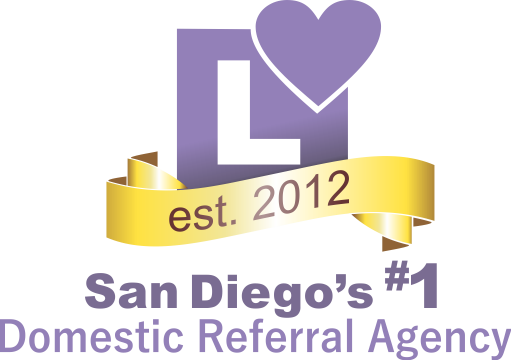 Love Right Home Care is a Referral Agency specializing in securing our clients with exceptional Professional Caregivers.There is no place, to heal and be loved, like at home. Our referred Caregivers help families maintain dignity, trust and independence.